85 x 49 x 38cm .. Size: 90 x 63 x 130cm .. 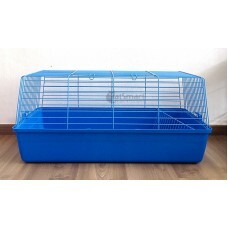 Size: 90 x 60 x 148cm .. 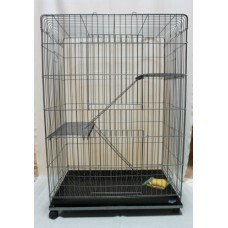 Size: 93 x 16 x 63cm 2 Doors: on top (with 2 cage handles) and front door (with 2 door handl..
As cat lovers, we understand that our cat is a part of our family and that we would want to keep our cat safe and sound, and also ensure that your cat has the most comfortable experience even when in an enclosure. 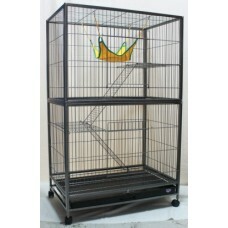 We provide a wide variety of cat cages for your cats. 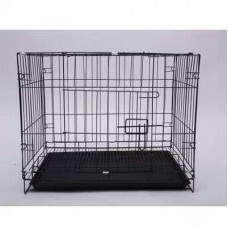 Shop online for cat cages in Singapore at CatSmart!